The MSE Equity Price Index rebounded by 0.28% to an almost 5-week high of 4,484.201 points on the back of increases in IHI and MIA on Monday. Mapfre Middlesea also trended higher whilst Malita and BOV eased marginally lower. The equities of HSBC and PG closed the trading day unchanged. Trading volumes improved as €0.17 million worth of shares changed hands. International Hotel Investments plc (IHI) edged 2.5% higher today to €0.625 albeit on shallow volumes of 6,934 shares. Similarly, shallow volumes were traded in Malta International Airport plc as the equity rebounded by 0.8% to recover last Friday’s drop and recapture its all-time high of €6.50 on just 1,730 shares. MIA will be publishing its annual financial statements on 20 February. The only other positive performing equity was Mapfre Middlesea plc with a rise of 2.6% to recapture the €2.00 level across two deals totalling 10,585 shares. On the other hand, Bank of Valletta plc eased by 0.8% back to the €1.27 level across thirteen deals totalling 41,438 shares. Likewise, Malita Investments plc retreated by 1.1% back to the €0.90 level on low volumes of 9,160 shares. 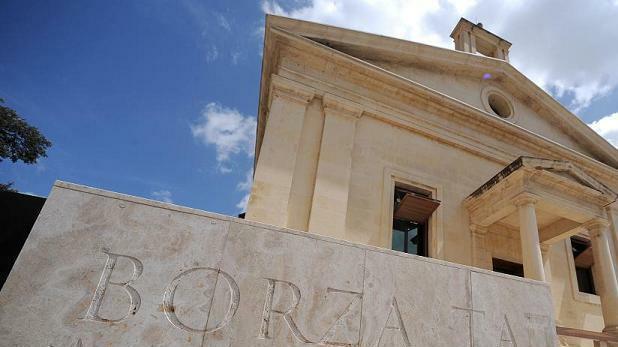 Meanwhile, HSBC Bank Malta plc maintained the €1.74 level on volumes of 6,680 shares. Likewise, PG plc closed today’s trading session unchanged at the €1.35 level on volumes of 45,779 shares. The RF MGS Index eased minimally lower to 1,103.773 points as yields in Spain edged higher. Spain is likely to be heading for an early election as the ruling party is struggling to garner enough support for the budget bill.